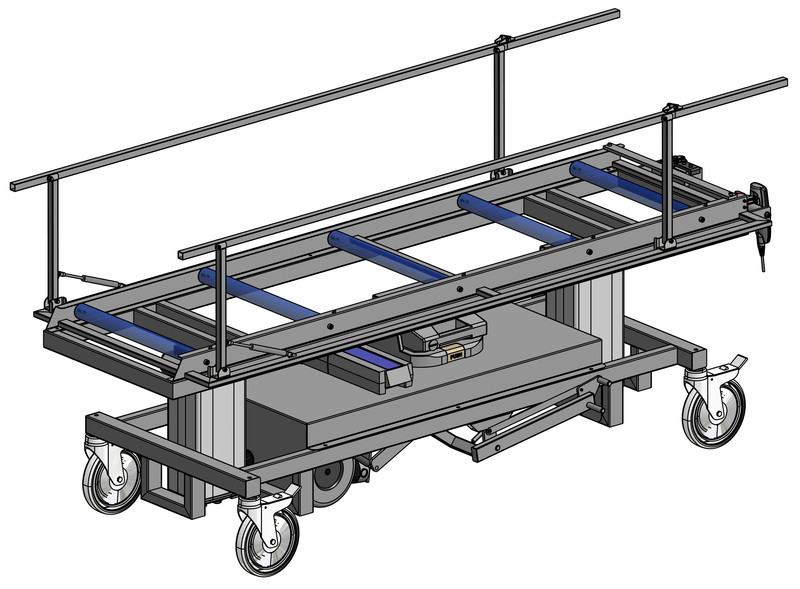 Able to be fitted to all models of transport and lift and transport trolleys. TekEquipment (a division of TekMed) provides high quality autopsy, laboratory and mortuary equipment from around the world. TekEquipment’s product range includes down draft grossing tables, ventilated cabinets, formalin dispensing, automated formalin neutralizing, autopsy tables, autopsy saws and vacuum’s, body trays and racking, lift and transport mortuary trolleys, mortuary body lifters, mortuary cool rooms, mortuary trolleys and concealment trolleys to the funeral, mortuary, histo-pathology, laboratory, forensic and hospital industries. At TekEquipment our mission is to build customer relationships based on trust and a commitment to helping others. We have built TekEquipment into a strong operation by supplying and supporting speciality histo-pathology products well suited to the local professional.